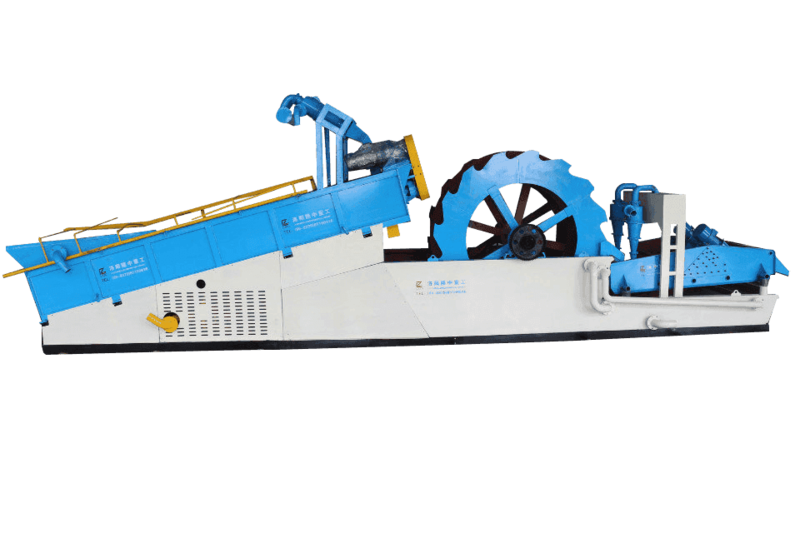 It is very important to maintain Sand Washing Machine, which can influence straightly production efficiency and service life of Sand Washing Machine., so when using the Sand Washing Machine, we must pay attention to maintaining Sand Washing Machine. 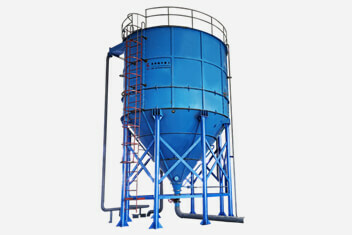 We will introduce some ways of maintaining Sand Washing Machine for you. 1.The bearings of Sand Washing Machine is the nuclear machine to make machine running, so good lubrication has greatly relation, which directly affects service life of machine and availability. Therefore, the lubricating oil poured into it must be clear and good seal. 2.Paying attention to the Sand Washing Machine if every part is running properly. 3.New wheels are easy to loose and must be checked frequently. 4.Pay attention to wearing of easily worn parts and replacing them. 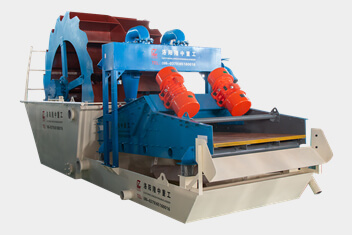 5.The chassis plane of movable device should remove dust so that the movable bearing can move when the materials is not broken in Sand Washing Machine, which may result in serious accident. 6.You should find reason immediately and repair it if the oil temperature of bearing is high. 7.The turning gear of Sand Washing Machine should be stopped and checked immediately if thee is any impact sound during operation.